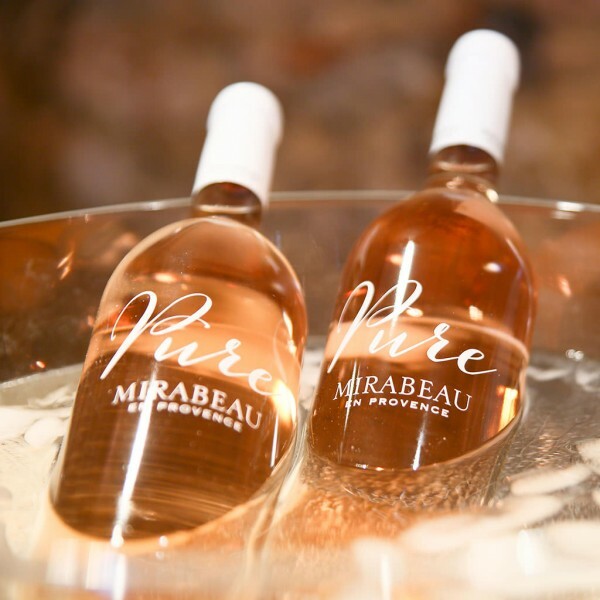 Bei der Rose-Verkostung von THE DRINKS BUSINESS wurde der Rose Pure 2015 von Mirabeau aus über 160 eingereichten Weinen unter die Top 10 gewählt und mit Gold ausgezeichnet! - Rosé Masters medal: "Gold" bei der Verkostung von The Drinks Business: "A pretty wine to match the pretty packaging, with alluring red berry flavours along with a touch of ripe peach to fill out the palate of this bone dry rosé. Finishing with an appealing cranberry freshness, you’ll be shortly reaching for a second sip, and then a third." From the The Drinks Business: Rosé is a becoming an increasingly fashionable drink, particularly when it’s pale and dry – and the weather’s hot – but some pink wines are much better than others. To separate the good from the ordinary, and the outstanding from the great, we held a tasting of more than 160 rosés in London on 14 June. All the wines were served “blind” to a selection of experienced judges (listed below), who assessed the rosés without prejudice to source country, although they were aware of the approximate price of each sample. The entries were scored out of 100, discussed, and then awarded medals from Bronze to Gold, or, indeed, the ultimate accolade of Master, which is given only to those wines deemed exceptional by the judges. Over the following pages we have listed the top 10 best performing rosés in the tasting – those wines that gained a Gold medal or above. All of them are still and dry, and hail from a range of countries, from Italy to Spain, although the majority are from France, and mainly from the excellent 2015 vintage. The Global Rosé Masters is a competition for pink wines from around the world held by the drinks business. The wines for this year’s competition were tasted over the course of one day at Les 110 de Taillevent in London on 14 June."